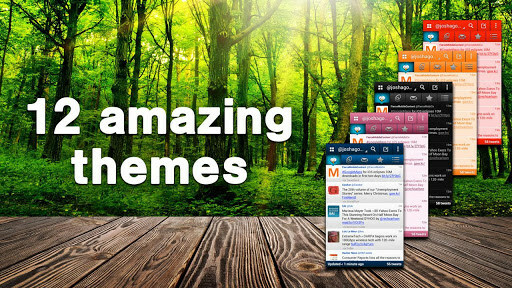 TweetCaster – Soft for Android 2018 – Free download. 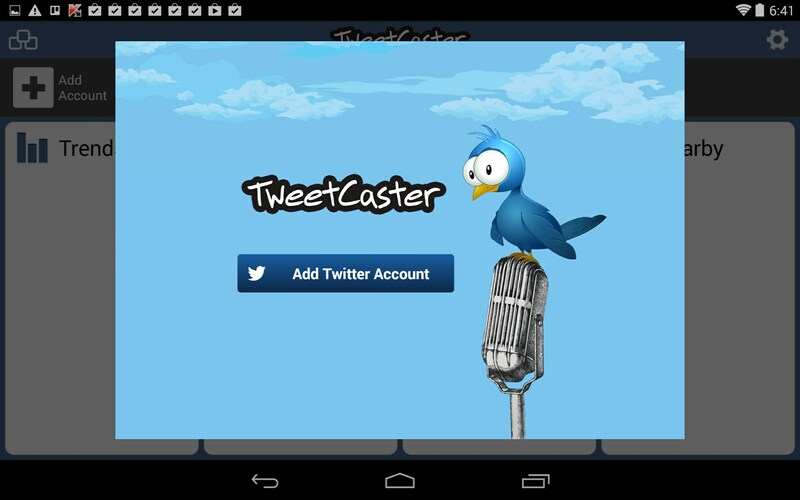 TweetCaster – Works better than Twitter's own app. 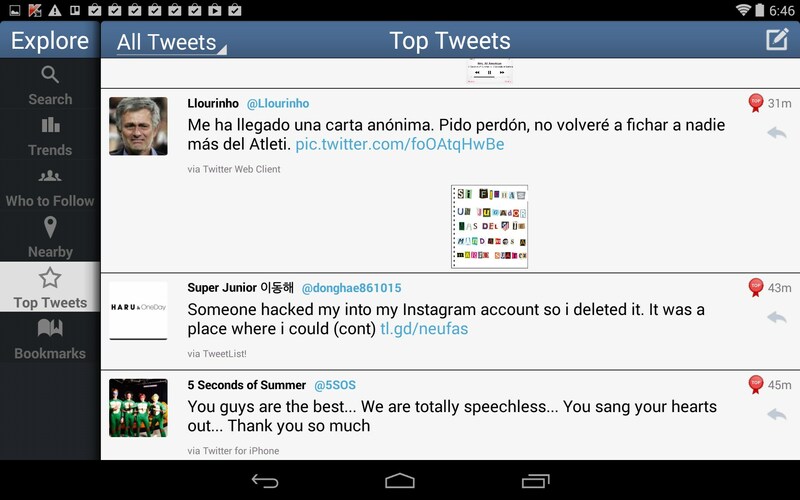 TweetCaster for Android takes your Twitter experience to a whole other level. It works better than the Twitter branded app and offers some interesting functionality. 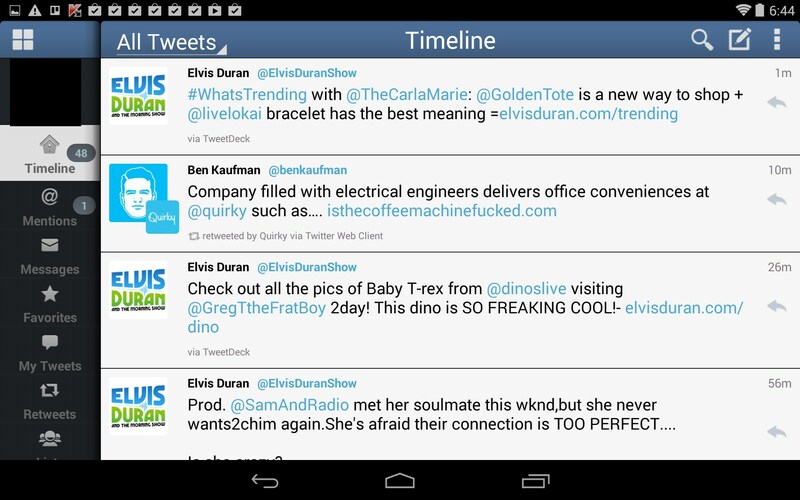 TweetCaster puts Twitter’s own app to shame. 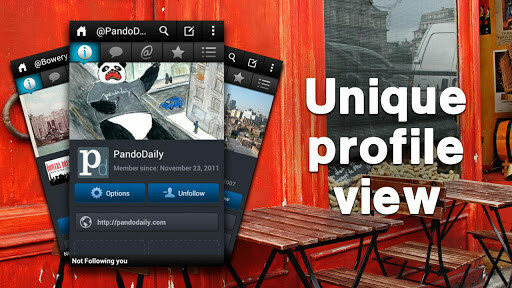 This one has some of the same hangs and lag issues as the official app, but is a much more pleasurable experience. Visually, this looks pretty stunning. 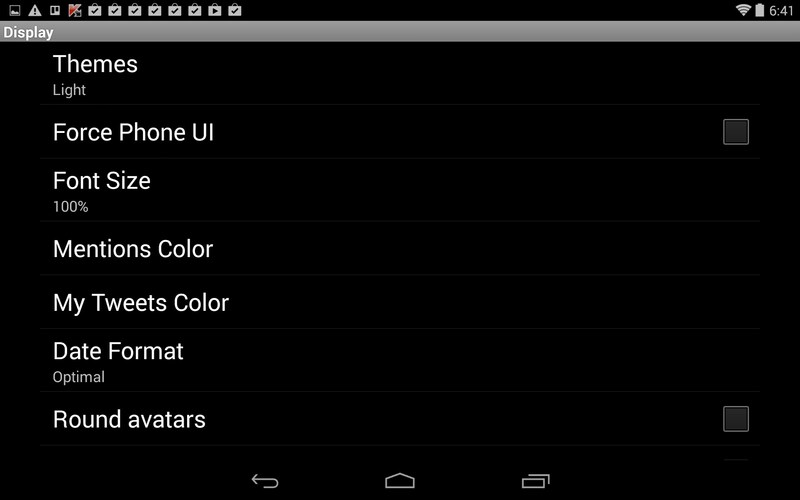 I love the column views and how the menus are laid out. The fonts are a good size, so everything is easy to read and pleasing to the eye. 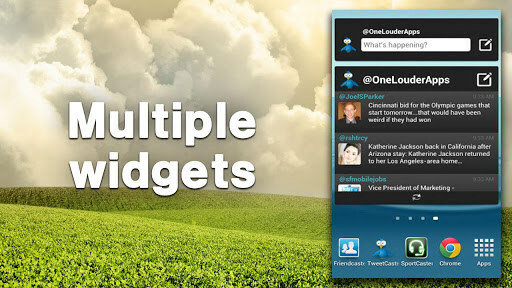 Just add your existing account, or create a new one right within this app. 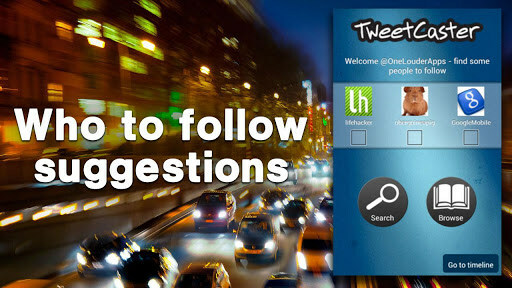 The interface is far more intuitive than the official app and I found it very easy to explore and discover new users, trending topics and interesting Tweets. The Zip It feature was one of my faves; easily block certain keywords or users without actually having to unfollow them and tip them off that they are being ignored. I also loved the ability to schedule Tweets; just compose as usual and set a specific date and time when it should go live. 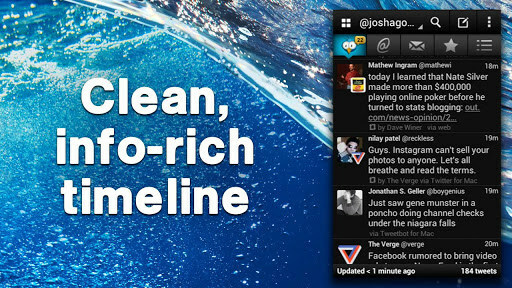 Search Party is also an excellent feature, allowing you to search specific timelines for keywords, or the whole of Twitter. I wish the app featured more customization options as far as themes and colors, but all the important tweaks are readily available. It runs quickly overall, save some internet buffering issues. 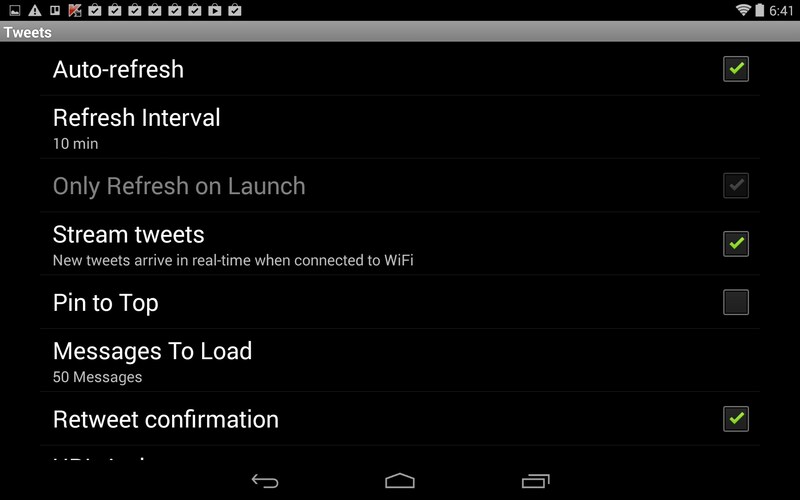 TweetCaster is a very clean and highly functional app. Twitter should really get their act together and make their app function properly after all these years. But until they do, it's TweetCaster to the rescue. 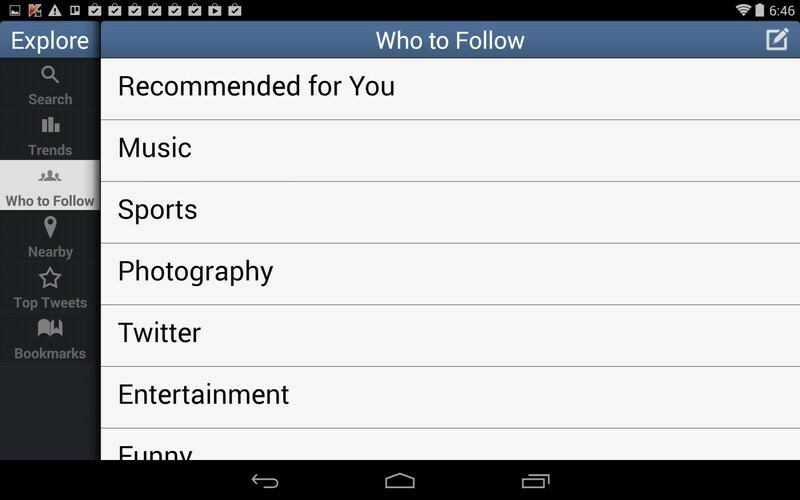 If Twitter were smart, they'd just make this app their official branded app.